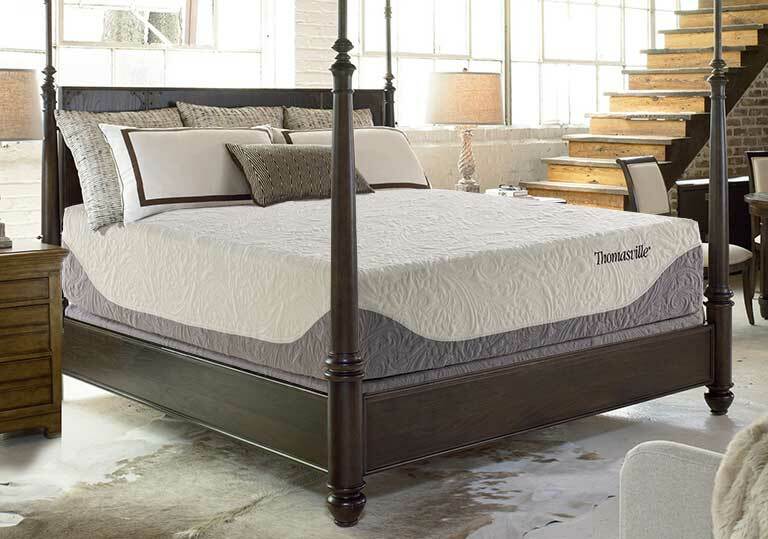 Considered the premium sleep surface by most European sleepers, latex is gaining popularity in the United States. Latex is a natural product that is derived from the latex rubber extracted from rubber trees. 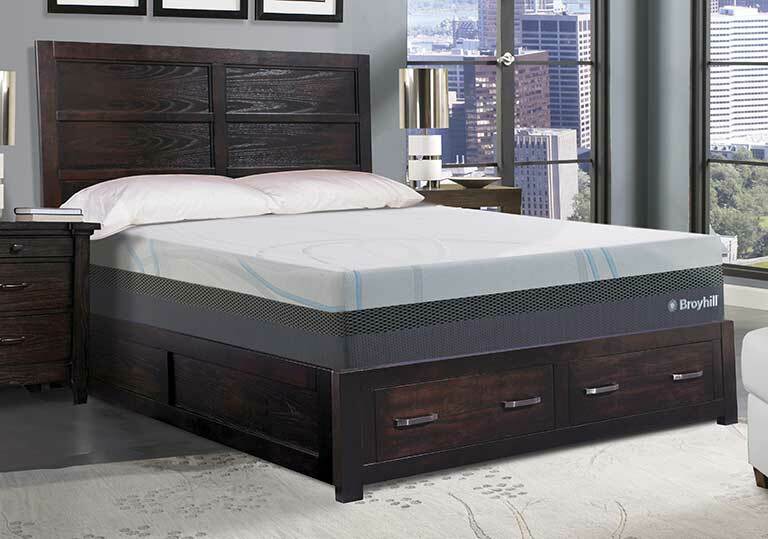 Compared to Memory Foam, which is a relatively slow-response foam, Latex Foam is a very quick-response foam. Latex foam will respond and flex to your body and is “springier”, which means it quickly returns to its original shape after removing pressure. 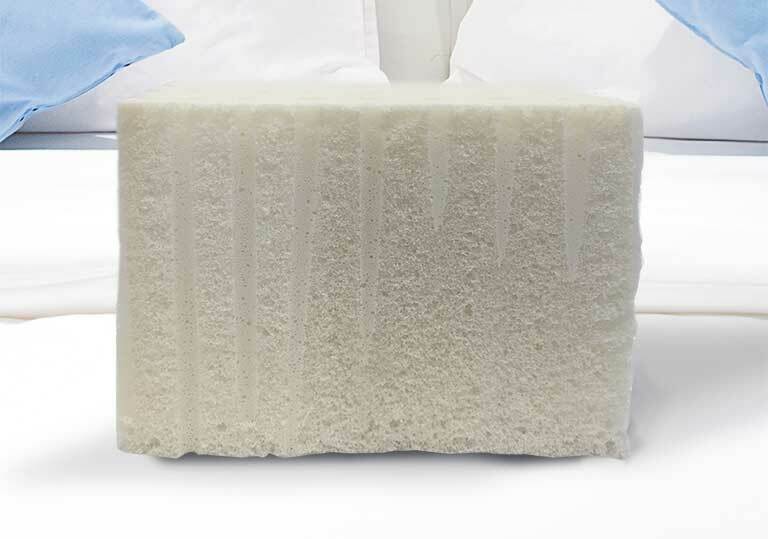 The natural anti-microbial properties of latex means it is hypo-allergenic and resistant to dust mites, which makes this the perfect sleep surface for allergy sufferers. Latex foam contours to the shape of your body, providing healthy pressure free support as you shift sleep positions throughout the night. Latex foam also absorbs movement, so if you sleep with a partner, you’re not likely to be disturbed by their tossing and turning. The traditional Dunlop process has been used to manufacture latex since 1929 and this process is known for creating a firmer form of latex. The thick latex rubber sap is whipped into a froth in a centrifuge, poured into a mold for aeration, then steam baked. 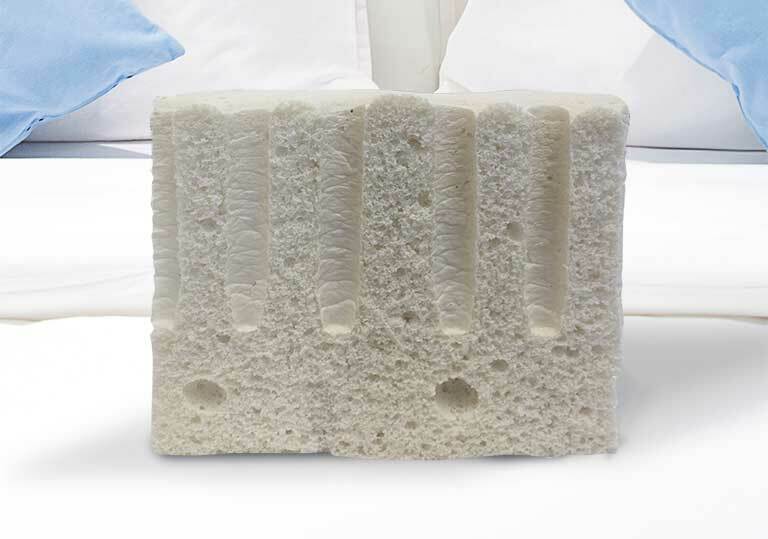 Unlike the Talalay manufacturing process, aeration does not take place in a vacuum chamber, and natural sediments in the mixture settle to the bottom of the mold and are then baked in. Each layer is subtly denser, therefore a bit firmer, on the bottom side. The cell structure of Dunlop latex is more of a snowflake structure. 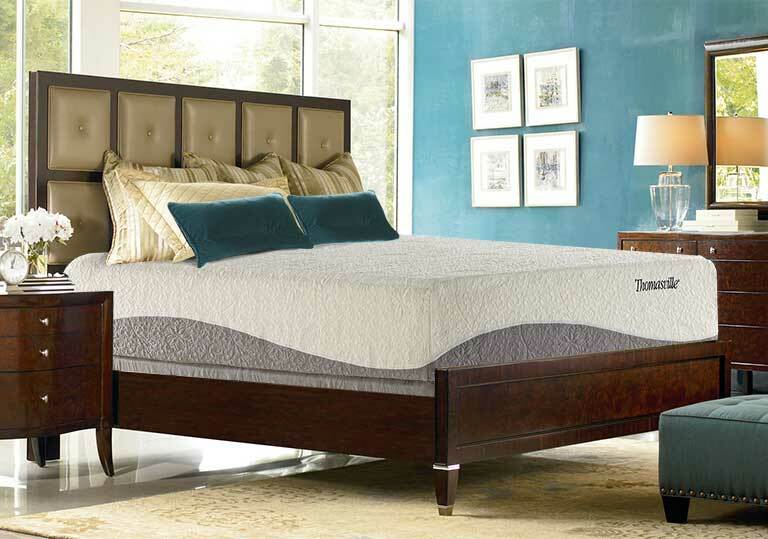 Dunlop is slightly denser, and may be a bit firmer overall than Talalay. 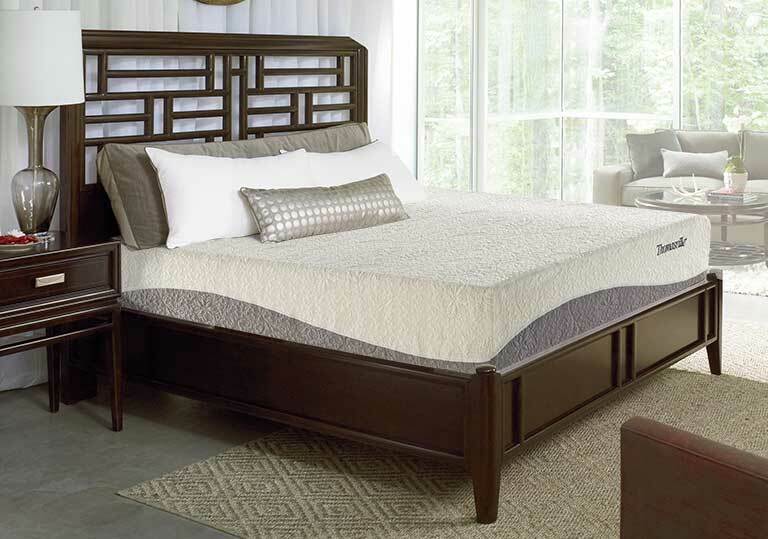 The manufacturing process used to create Talalay latex is the more modern and adds two steps. The first step occurs after the latex is poured in the mold and aeration occurs in a sealed vacuum chamber. The second additional step is to flash freeze the mold right after aeration is complete and before baking. The vacuum and freezing steps create a very even consistent cell structure from top to bottom and edge to edge. The reason Talalay is more expensive than Dunlop is not because it’s “better” or “purer”, but simply because of the cost of the two additional manufacturing steps. 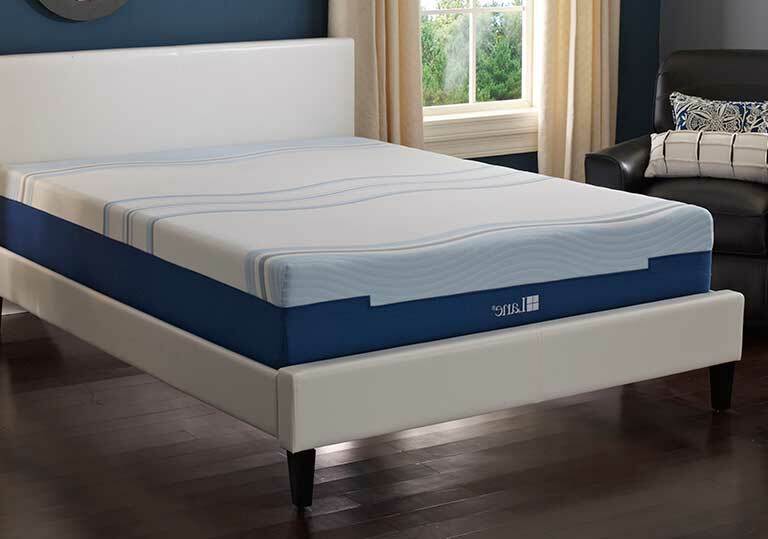 Talalay will produce a more yielding and conforming feel around your body than Dunlop latex does. 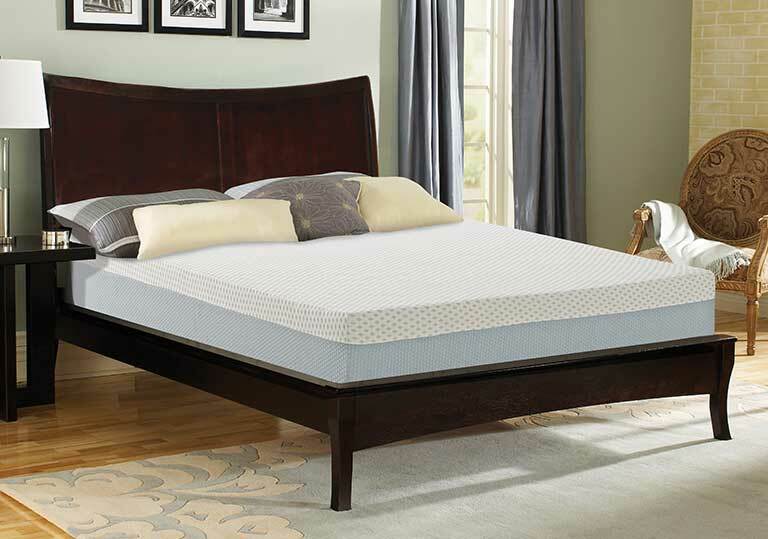 Another characteristic of Talalay is a “springier” feel.